There are two separate issues here. First, the Bankruptcy Law Reforms Committee (BLRC) in its report had only envisaged two categories of creditors (financial and operational) for the purposes of CIRP. But the ambiguous language of Insolvency and Bankruptcy Code (IBC) prompted IBBI to create a third category of creditors. This third creditor can neither trigger the CIRP, nor be on the Committee of Creditors (CoC). Second, BLRC had categorically stated that not all assets present within the insolvent company shall form part of the liquidation. 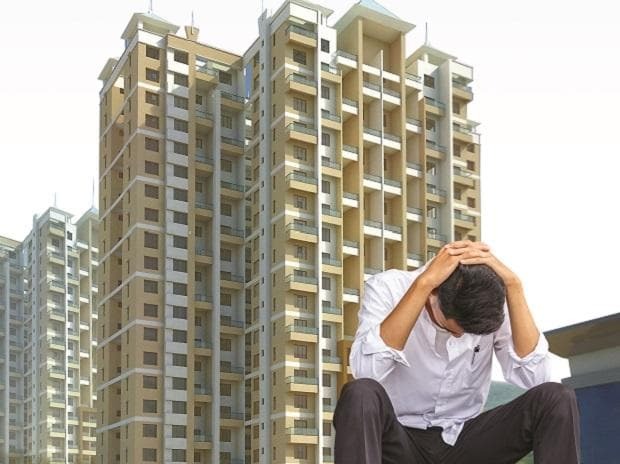 Whether the corresponding provisions of IBC will protect flat buyers of insolvent real estate companies remains to be seen. Second, Indian statutes usually use a negative definition while making binary classifications. For instance, under FEMA there are only two kinds of transactions: "capital account transaction" and "current account transactions". To achieve this, the law provides a principle-based definition of "capital account transaction". Then it defines "current account transactions" simply as "a transaction other than a capital account transaction". Similarly, IBC could have also defined "financial debt" and then defined "operational debt" as any debt other than "financial debt". That would have ensured that there is no third category of debts (and creditors). Unfortunately, IBC provides principle-based definition for both "financial debt" and "operational debt", thus creating scope for a third category of debts. Pratik Datta is a researcher. This piece appeared in Ajay Shah's Blog. You can read it here.